View cart “BD808” has been added to your cart. The SD909 adapts the iconic TR-909 snare drum and noise generator for use in the Eurorack modular synthesizer format. 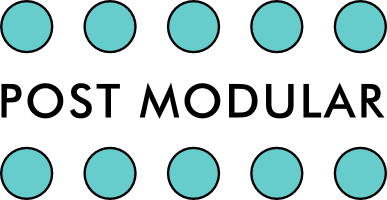 We painstakingly tested the module in our lab to sound like a fresh machine coming off of the assembly line back in the 80s. On top of the original circuit, we have added new features that expand the palette of what can be produced with this analog circuit. 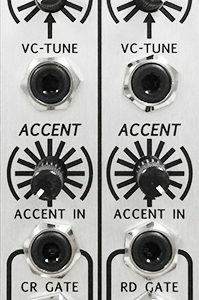 The sound of the SD909 consists of two main sections: the binary noise generator and two modulated triangle oscillators. The oscillators provide the low end punch while the noise makes up the upper sonic spectrum, resulting in a combination that makes the 909 snare sound so rich. 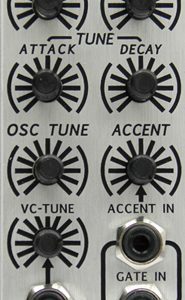 In the SD909 module, the noise generator and oscillators are variable and voltage-controllable, pushing the circuit beyond its original boundaries, offering new sounds and many variations of the original tone. The panel also has markings to guide setting the knobs to reproduce the vintage snare sound of the original machine. Just like the other drums in this series, the SD909’s high-powered output gain stage allows further enhancement of the sound through distortion and clipping. 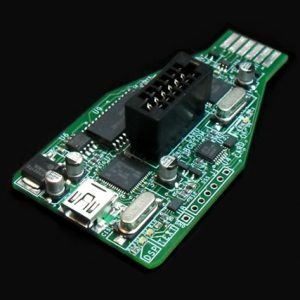 We have designed a dual pulse-shaper circuit on each gate input so you can trigger your SD909 with Trigger/Gate signals from step sequencers, clock dividers, or any other pulse/clock sources. 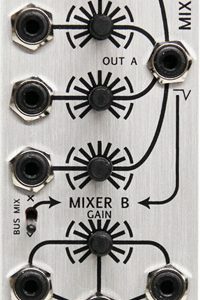 Also, the SD909 is equipped with access to the MIXZ MixBus, matching the rest of the Tiptop line of percussive modules.